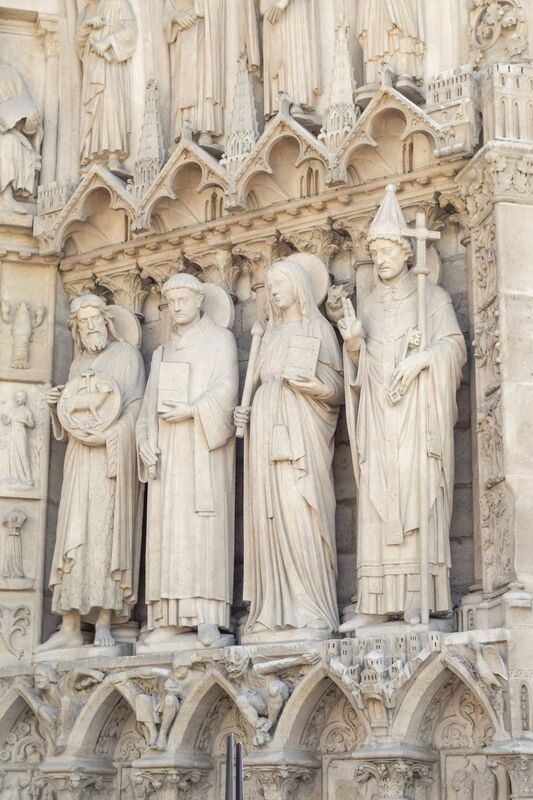 The Notre Dame is one of the most iconic monuments of Paris. 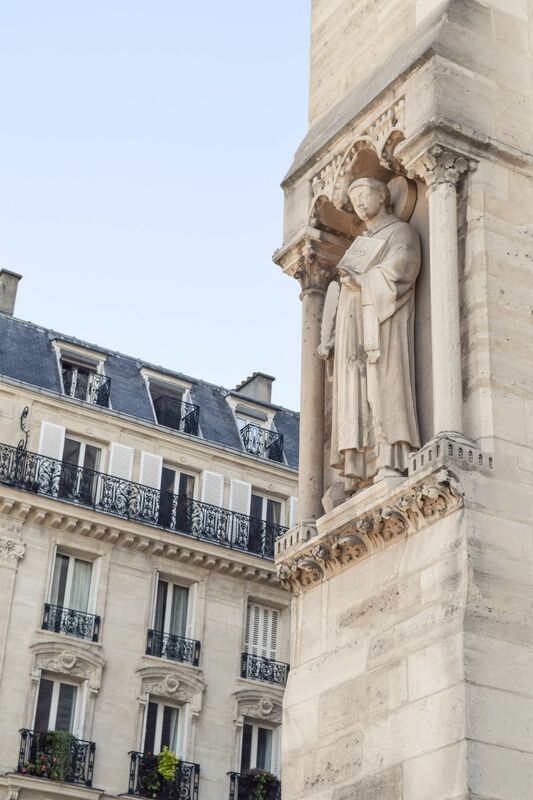 The medieval Catholic cathedral located on Ile de la Cité in central Paris draws millions of visitors each year. In fact, you may be surprised to learn it’s more popular than the Eiffel tower, welcoming 12 million visitors each year. 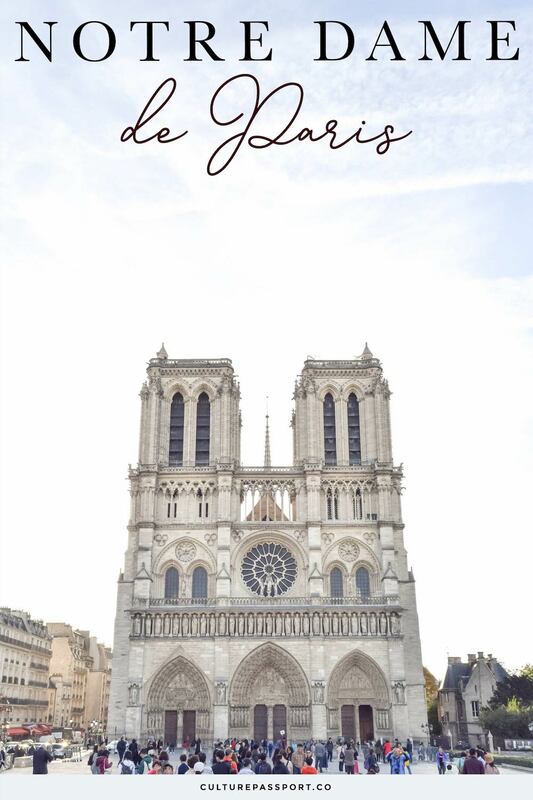 Notre Dame means “Our Lady” in French. 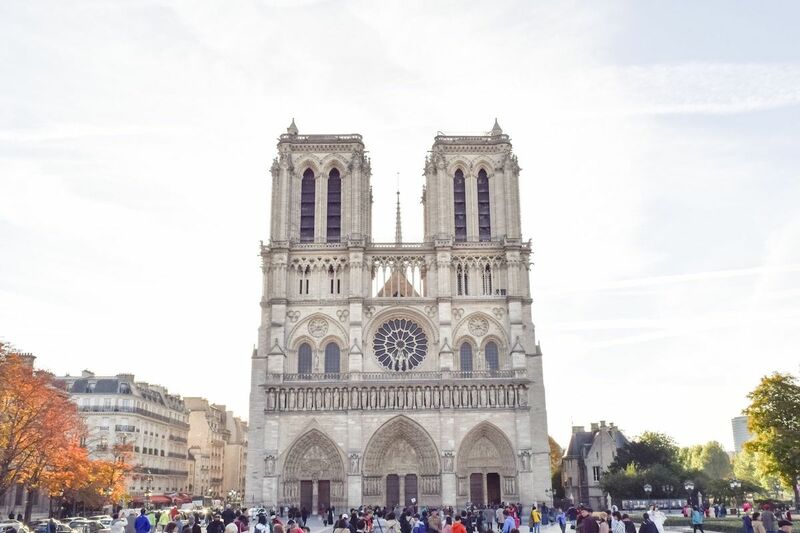 The Notre Dame’s creamy grey façade is a prime example of French Gothic architecture and dates back to 1260, although construction began 100 years prior. King Louis VII of France commissioned the cathedral’s construction as part of his effort to declare Paris the cultural, political and economic capital of France. The Cathedral was known as the “poor people’s book” because its façade was intricately covered with sculptures depicting stories from the Bible. These depictions were created for the cathedral’s parishioners, the majority of whom were illiterate. 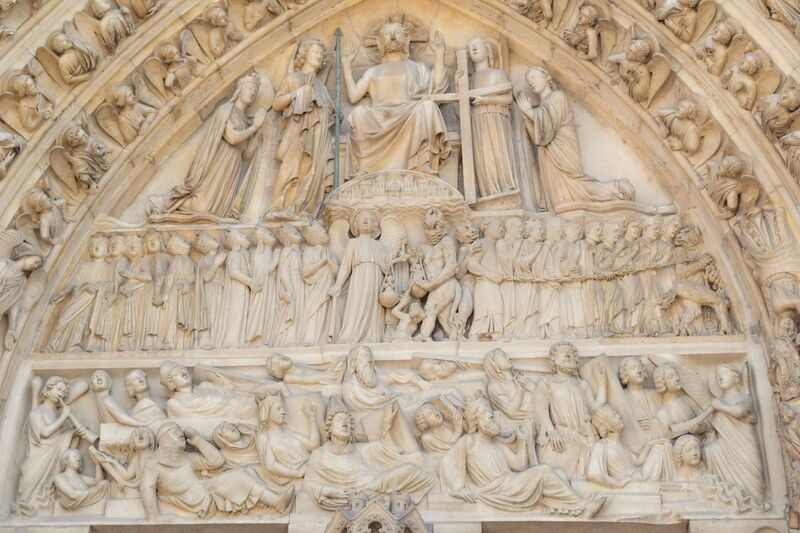 Above the central door, you can see the depiction of the Last Judgement. 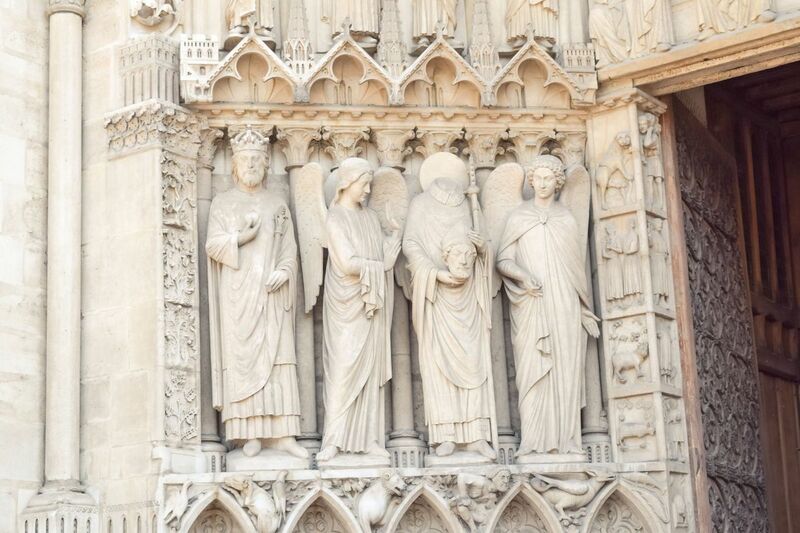 The Notre Dame is well known for its gargoyles as well, added in 1240. You may be surprised to learn that these gargoyles served a practical purpose: to spout water away from the cathedral during heavy rainfall. 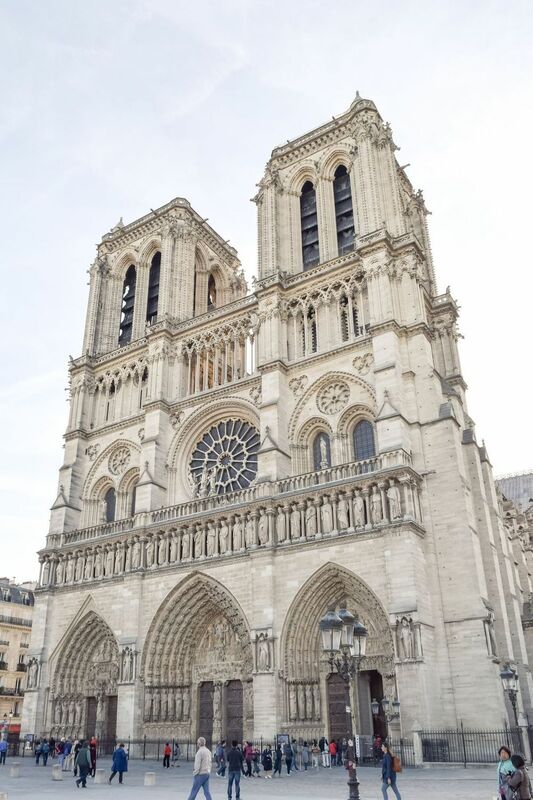 Notre Dame was seized by revolutionaries during the French Revolution and suffered much destruction. 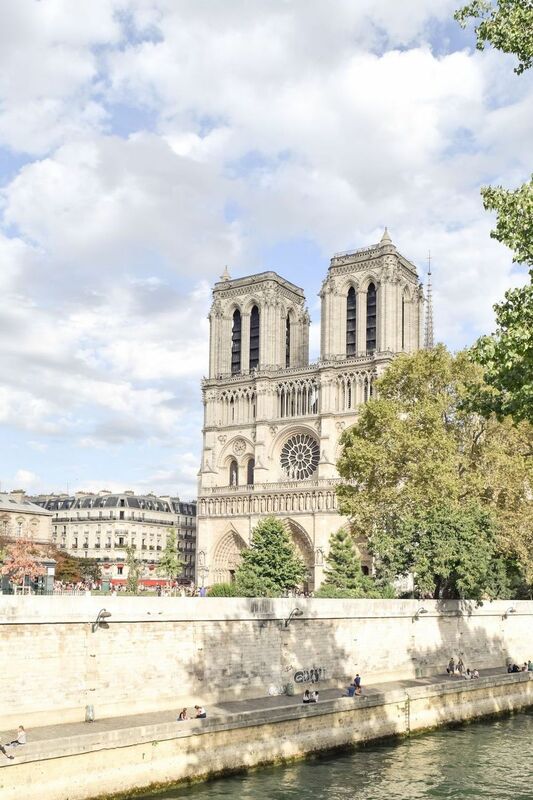 The Hunchback of Notre-Dame, an 1831 novel by Victor Hugo is perhaps the most famous reference to the cathedral in popular culture. In fact, the novel actually saved the structure which was in ruins by the early 19th century and set to be demolished before Hugo’s acclaimed novel. 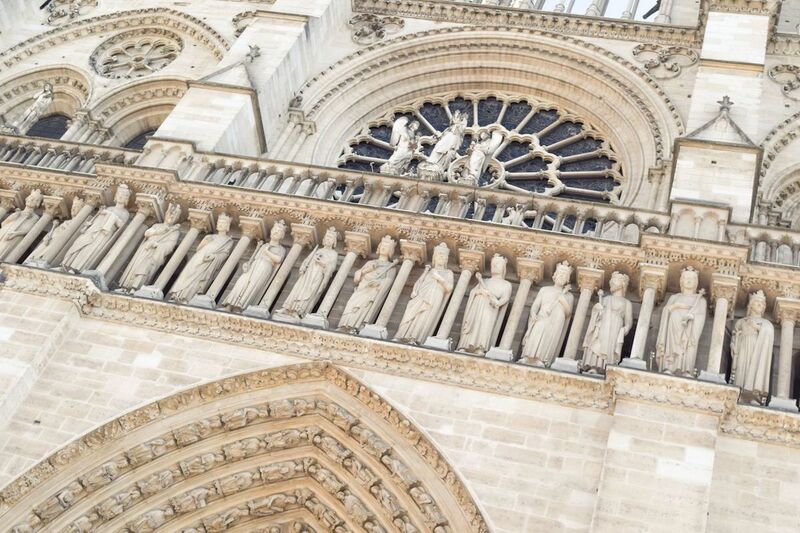 I’m always in awe when I see the Notre Dame because it’s incredible to realize how long this Cathedral has existed. 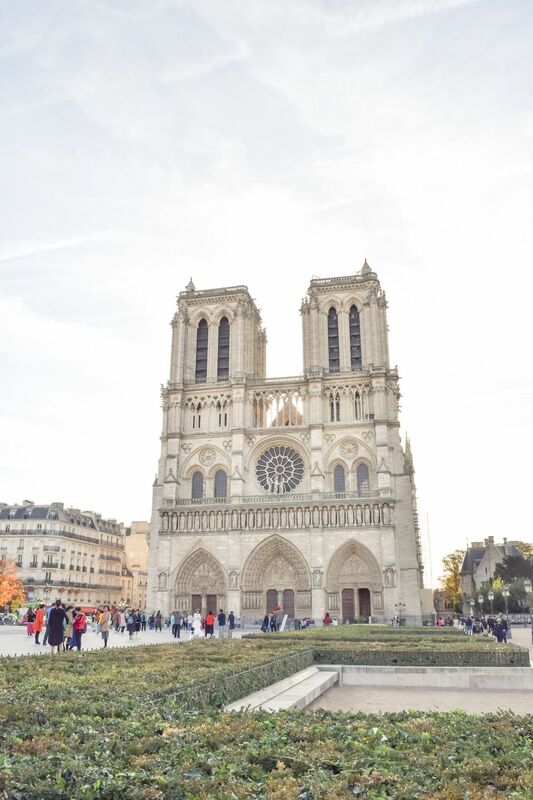 Even in the face of the French Revolution and World War II, this Cathedral has stood strong against the violence of the times. 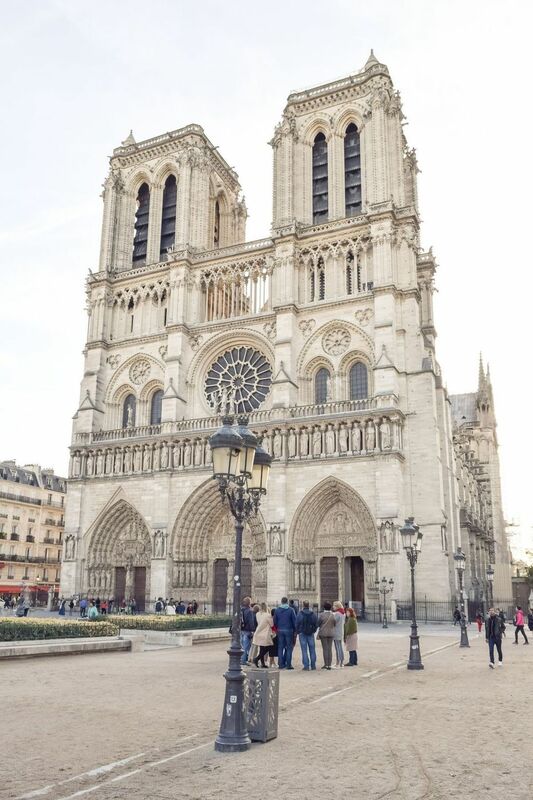 Due to a massive fire on April 15, 2019, the cathedral has suffered much damage and is unlikely to allow visitors to its interior anytime soon. Previously, visitors were permitted to enter everyday for free, and ascend the two bell towers for a small fee. It’s unclear when the Notre Dame will reopen for visitors, but I hope it will be open again soon. A very sad day today, April 15th, 2019 as the beautiful cathedral is being destroyed by fire.